LONDON: A UK airline has apologised to a 21-year-old woman for threatening to offload her from a flight for wearing "inappropriate" attire, the media reported. 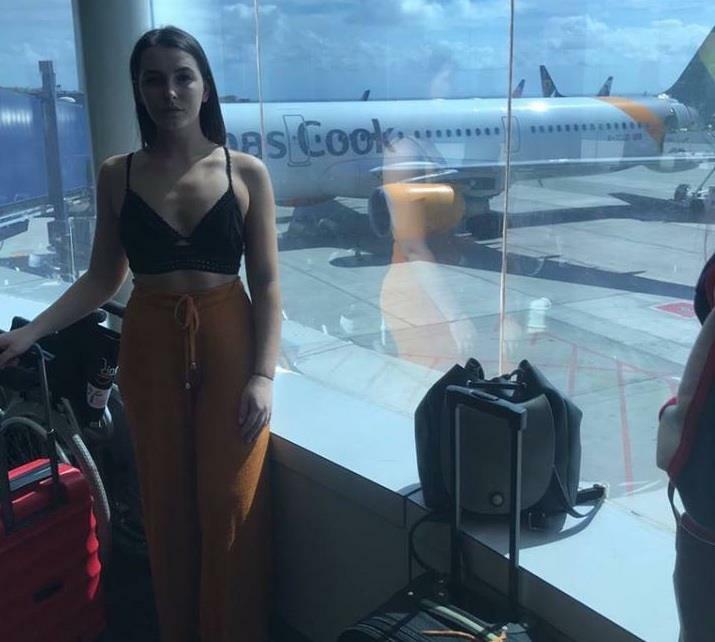 Emily O'Connor, who was travelling on a Thomas Cook Airlines flight from the UK's Birmingham Airport to Tenerife in the Canary Islands on March 2, said the cabin crew told her that her clothing was "causing offence",media reported on Wednesday. Her outfit consisted of a crop top and high-waisted pants. O'Connor said she had worn the outfit through the airport and was only told to cover up upon entering the plane by the cabin crew. She said the flight manager, along with four other staff, asked her to put on a jacket or be removed from the plane. On Wednesday, Thomas Cook Airlines said it had apologised to O'Connor and the its cabin services director had spoken to her "to find out more information" about the incident, they said. "We are sorry that we upset O'Connor," the airline said in a statement. "It's clear we could have handled the situation better. "In common with most airlines we have an appropriate attire policy. This applies equally to men and women of all ages without discrimination. Our crews have the difficult task of implementing that policy and don't always get it right." The airline's clothing policy stipulates that customers wearing "inappropriate attire (including items with offensive slogans or images) will not be permitted to travel unless a change of clothes is possible.